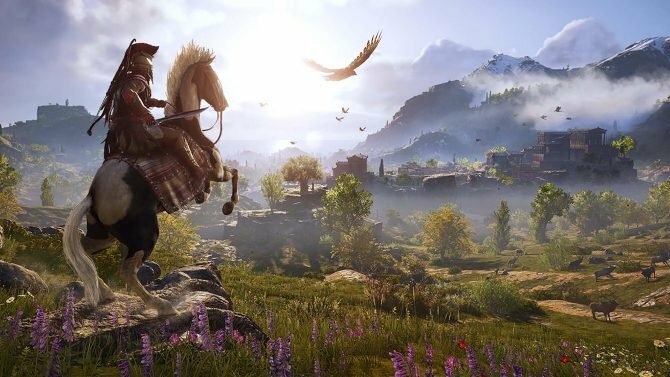 Assassin's Creed Odyssey's first DLC lands tomorrow. 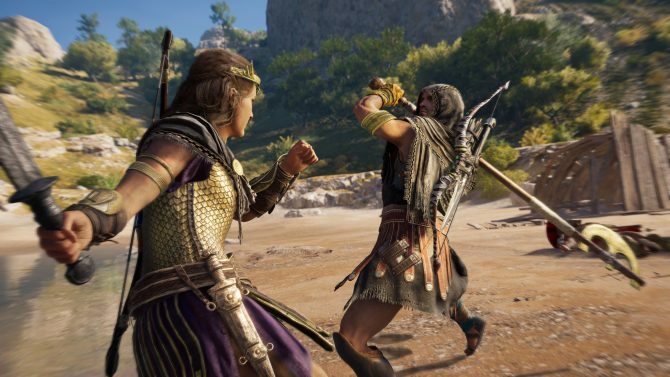 Assassin’s Creed Odyssey is receiving its first DLC set to arrive tomorrow as previously reported. 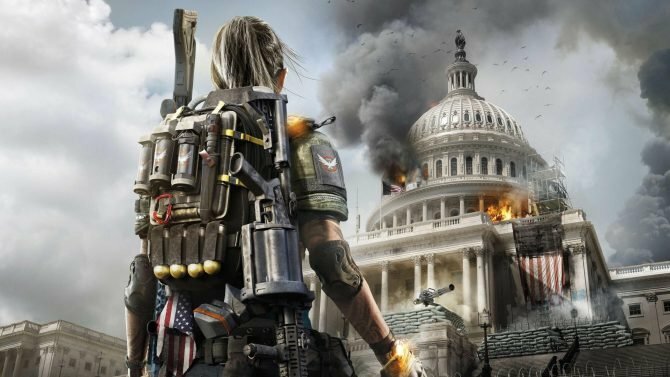 However, with a day to go, Ubisoft has teased some of the features arriving in the Legacy of the First Blade DLC in one nifty video that you can find below. 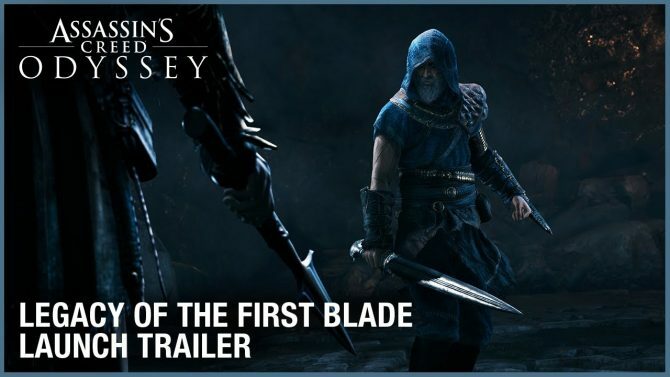 The Assassin’s Creed Odyssey: Legacy of the First Blade DLC will have players following the story of Darius, the first assassin to wield the famous hidden blade. Darius’ story will introduce players to the hidden stories of the assassin’s history and will also see the masked enemies come into play. 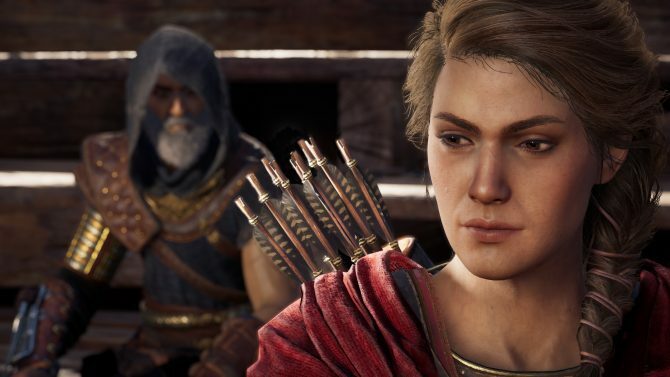 This DLC is the first major post-launch story arc for Assassin’s Creed Odyssey and is episodic with the first episode Hunted being available tomorrow, and the second and third episodes arriving throughout 2019. As players travel to Macedonia they’ll need to ensure they’re level 28 or above and have completed the Noxus questline in episode 7 from the main story; this new arc will not spoil any other storyline details. 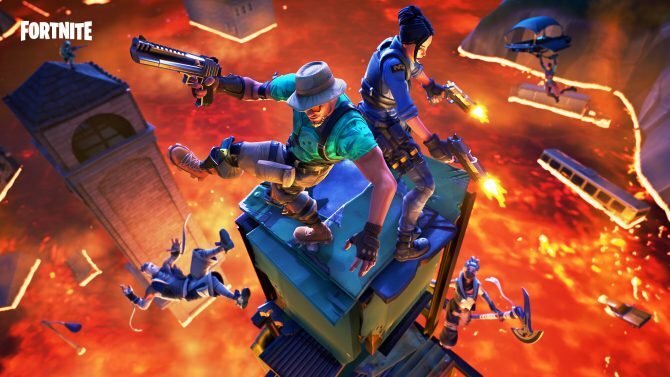 Players can also attempt to hit the new level 70 cap and unlock a new assassin ability called “Death Veil” in which after taking someone down with a stealth kill, the corpse will vanish. You’ll see this in action during the video. 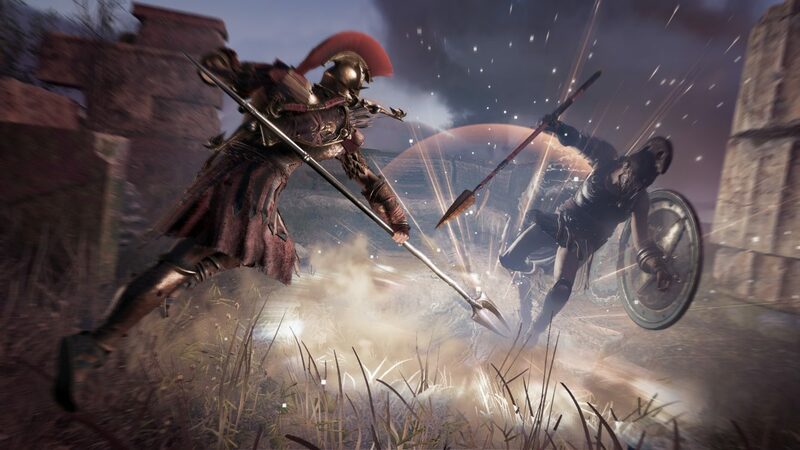 Part of the story in Assassin’s Creed Odyssey: Legacy of the First Blade will have Darius fighting a tough opponent until his son or daughter intervenes. 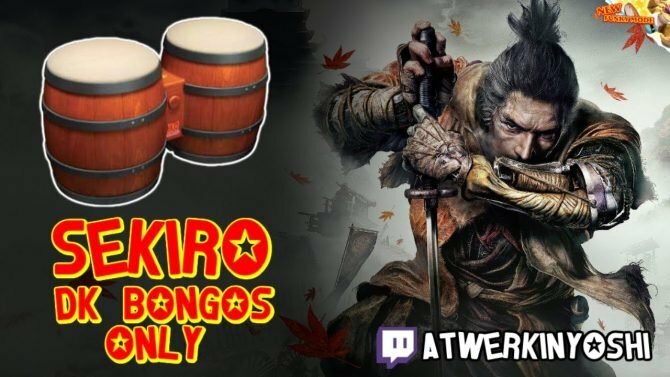 Who intervenes will depend on who you’re playing as. 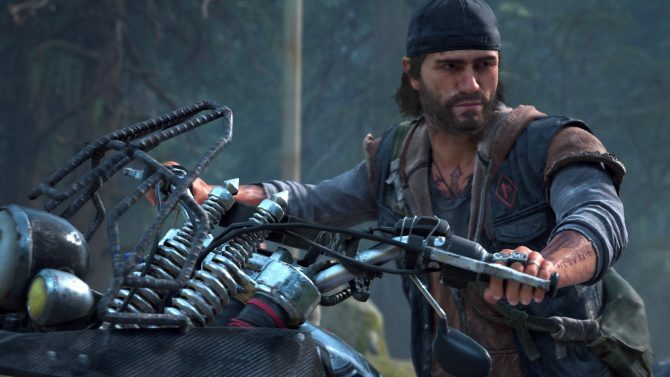 Players will be working with Darius to fight against a new crew of masked enemies from Persia. 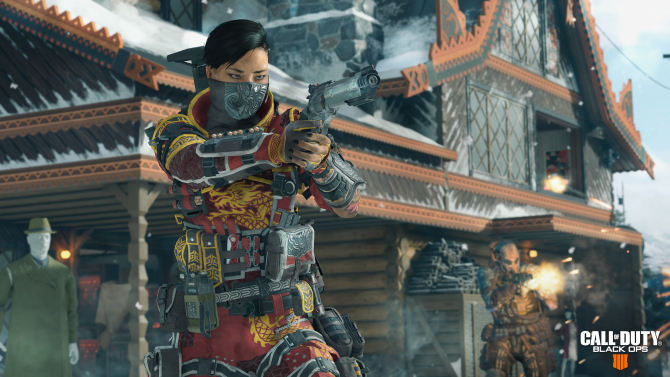 You’ll have to hunt them down, unmask them, find clues, and there will be seven targets in the Hunted episode. Additionally, there are side quests to complete, and future episodes will unravel more of the story, and introduce more abilities. Assassin’s Creed Odyssey: Legacy of the First Blade will launch for all platforms tomorrow, December 4. Legacy of the First Blade will be releasing on December 4, 2018, introducing players to the very first assassins to wield the iconic wrist blade: Darius.